Kelly McDonagh provides her clients with a multifaceted professional perspective on their real estate goals due to her two decades of expertise in new home construction as well as additional experience in real estate tax appeals. She holds licenses with the city of Chicago as a General Contractor, Demolition Contractor, and CDOT Contractor. These credentials highlight Kelly’s exceptional insight into the complex details of building a new home, as well as granting her a wide network of other general contracting professionals, owners, and contacts within City Hall. In her work as a broker, Kelly strives to offer honesty and care, understanding that buying, selling, or investing in a home is one of the most important financial decisions a person can make. She is a committed researcher, putting forth every effort to find the answers to each question her clients may have. She has had a longtime passion for the work of finding the perfect property, and she carries that outlook with her through each step of the process, from the very first meeting all the way through closing. Kelly is a lifelong Chicagoan, with particular knowledge of the markets of the north and northwest side of the city. 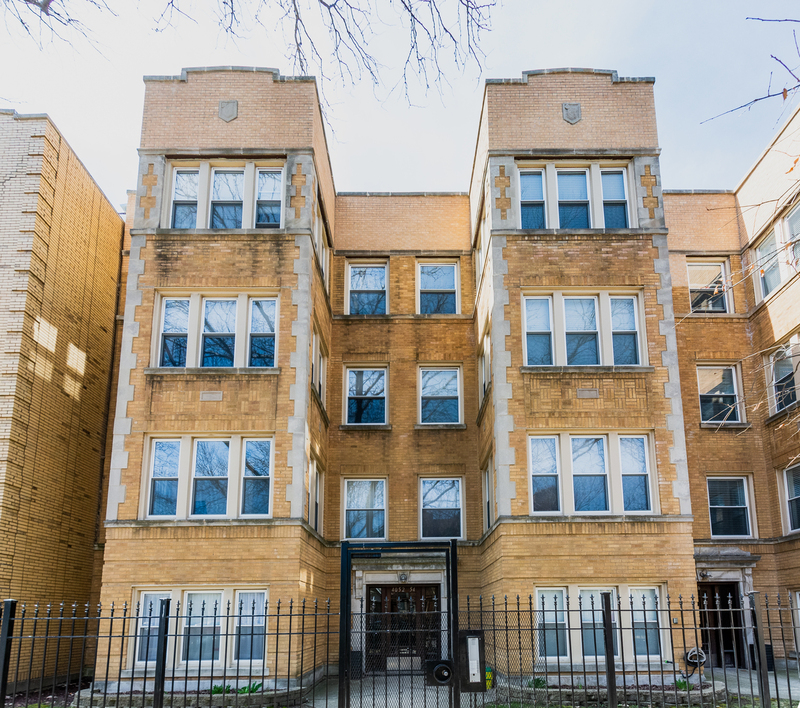 She specializes in the neighborhood of Bowmanville, where she has resided for over 16 years, as well as Lincoln Square, Ravenswood, Andersonville, Lincoln Park, Lakeview, St. Ben’s, and Albany Park. Kelly is devoted to her family and her community—her husband has been her partner in both building projects and in raising four sons. She is proud to have followed a number of Chicago’s sports teams, and to live on the block that throws the best block party in the city!